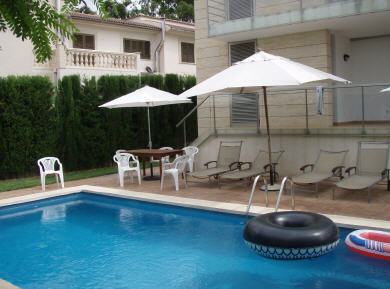 Websearch Berlin House & Service offers a special search engine based on Google to assist you. 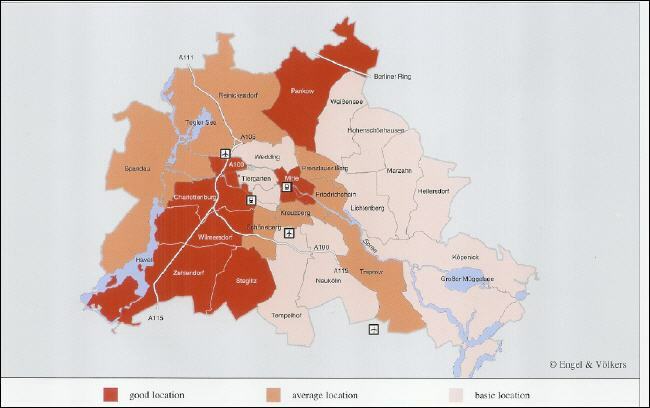 Try out and find all relevant informations about the real estate market in Berlin. Das Objekt des Monats Offer of the month: Wir bieten Ihnen hier ausgewählte Kauf- und Mietobjekte unserer Kunden an. Referenzen Our reference list covers some objects in Hamburg & Berlin. Caretaking Caretaking in Germany is special. Sometimes in China too. Berlin House & Service Ltd. looks for your property from the beginning to the end. Kreuzberg Kreuzberg-Friedrichshain, Berlins lebendige Mitte. The heart of the city. Prenzlauer Berg Wohnungen oder Wohnungssuche im Prenzlauer Berg ? Vielleicht können wir helfen. Spandau Old city of Spandau. Property Management Die Verwaltung von Grund- und Wohnungseigentum erstreckt sich auf die Verwaltung von Immobilien gleich welcher Art. Banking in Germany The "Roman Limes" still separates the continent. So different is banking service in Germany. Compared to international standards German banks are small, very special and sometimes helpful. Apartment in Berlin ? 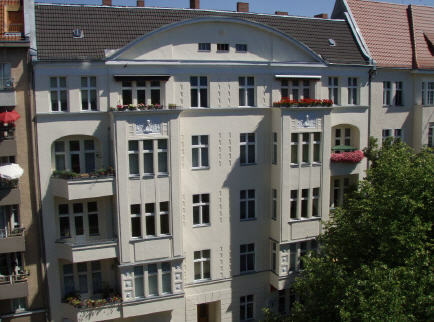 You are looking for an apartment in Berlin or any other place in Germany ? Call or contact us. We speak English and some other languages too !! Kontakt Unsere Büromannschaft ist gerne für Sie da. Our team is present and waiting for your orders. 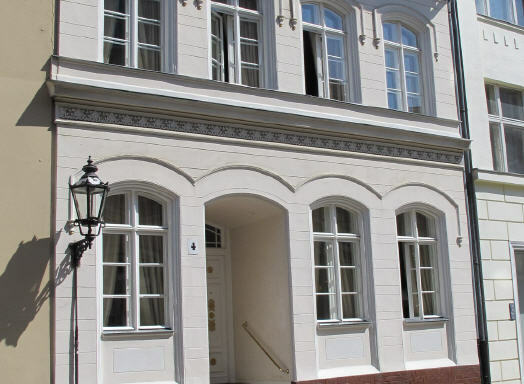 Due Diligences Project, target and object control: Berlin House & Service is specialist in technical and legal dd-processes and evaluations according to international standards.